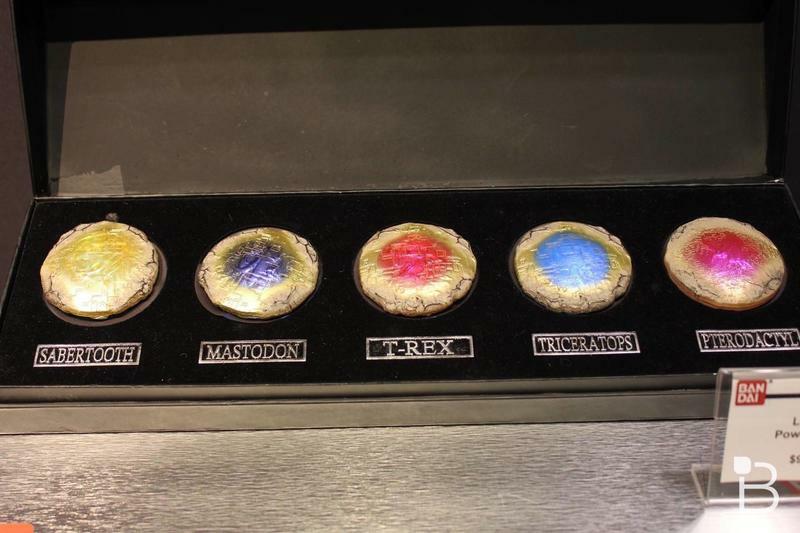 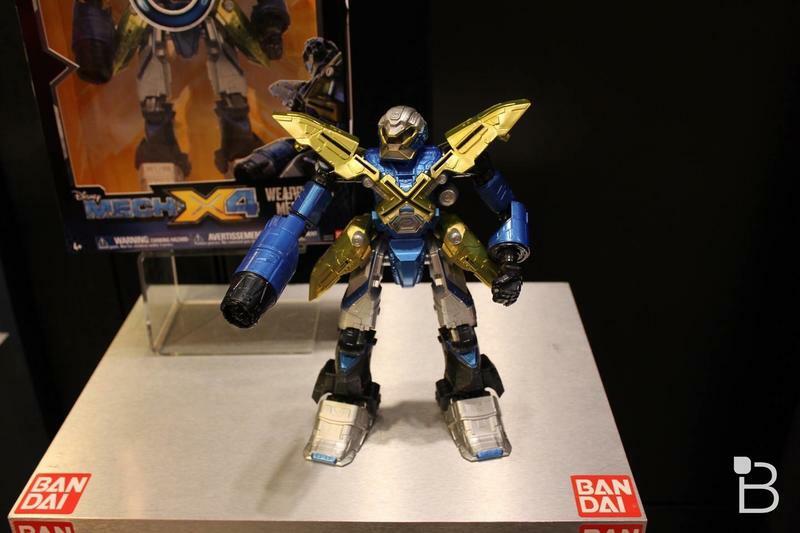 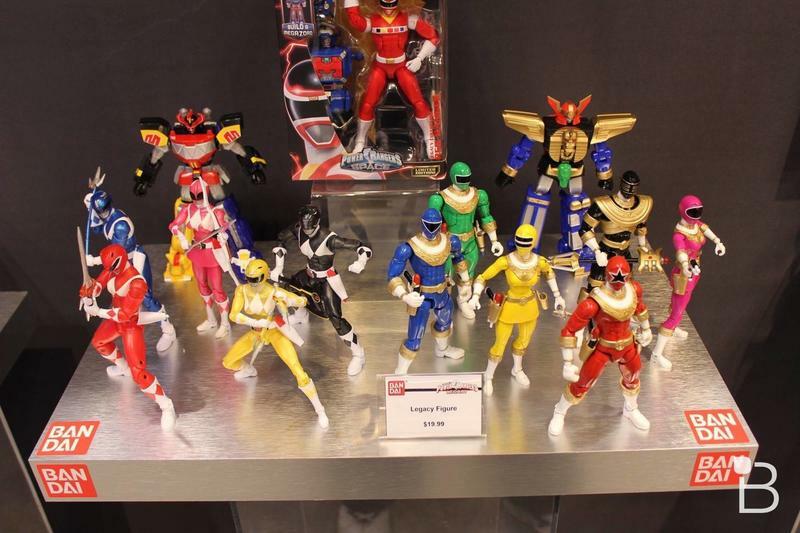 Bandai makes a ton of products in Japan, but in the U.S. it has been known primarily as the Power Rangers company for years. 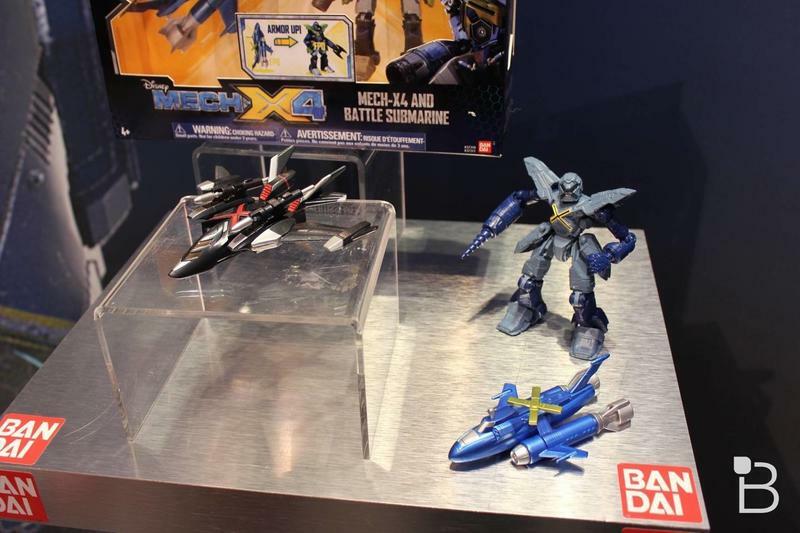 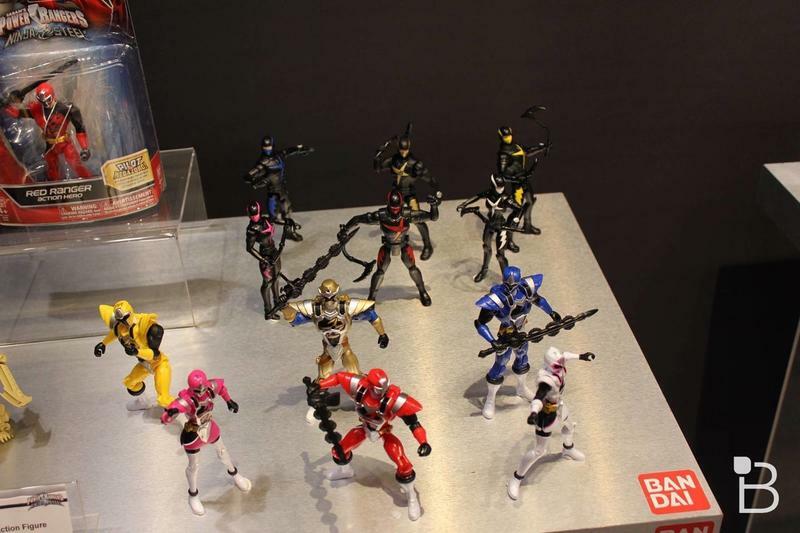 It appears, after touring the company showroom at Toy Fair 2017, that some of that is about to change. 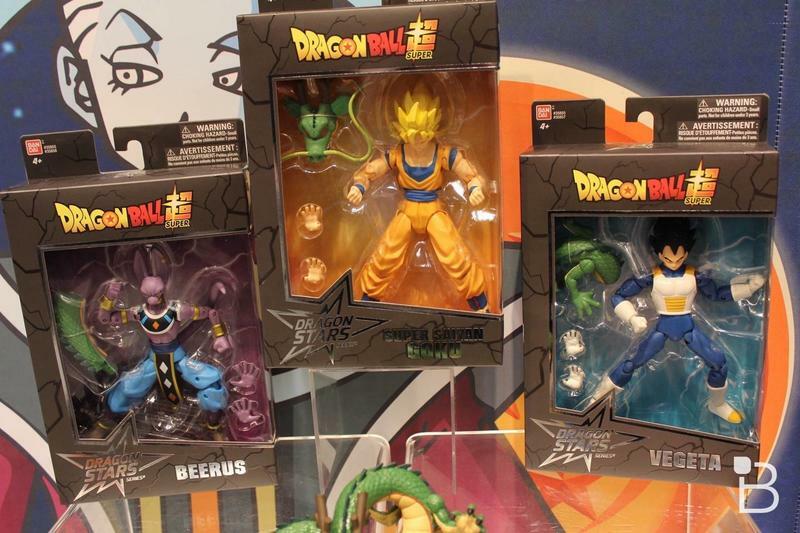 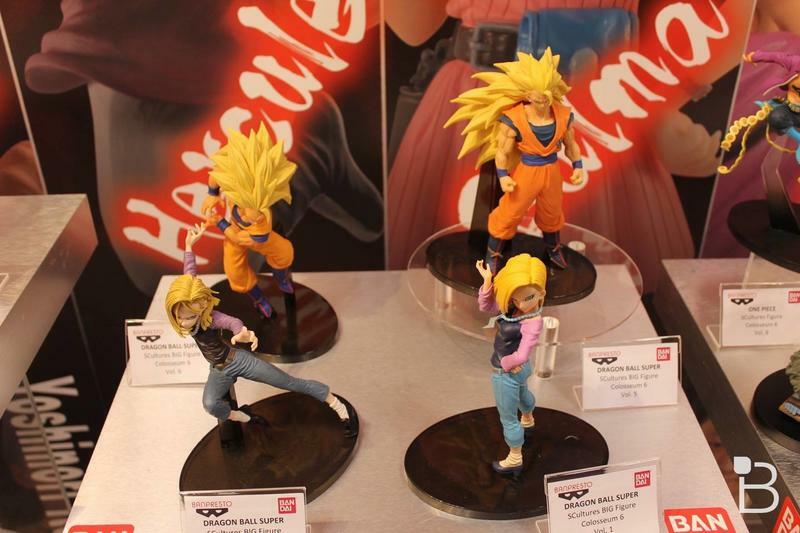 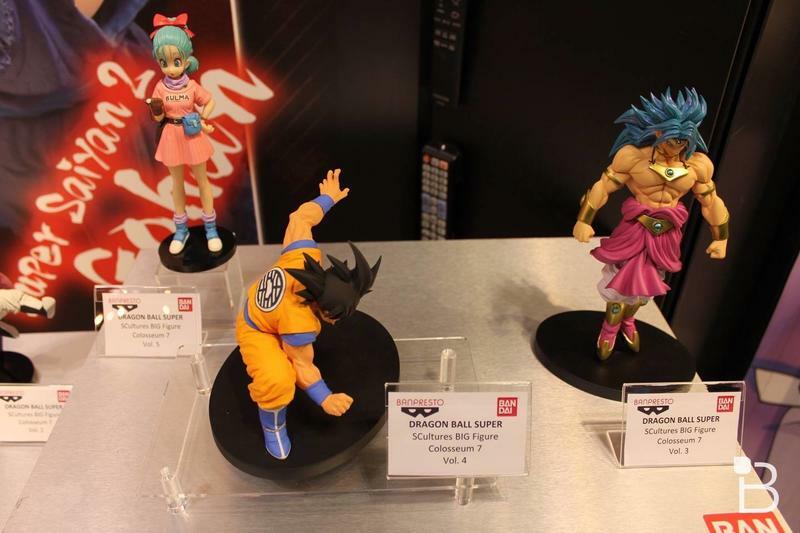 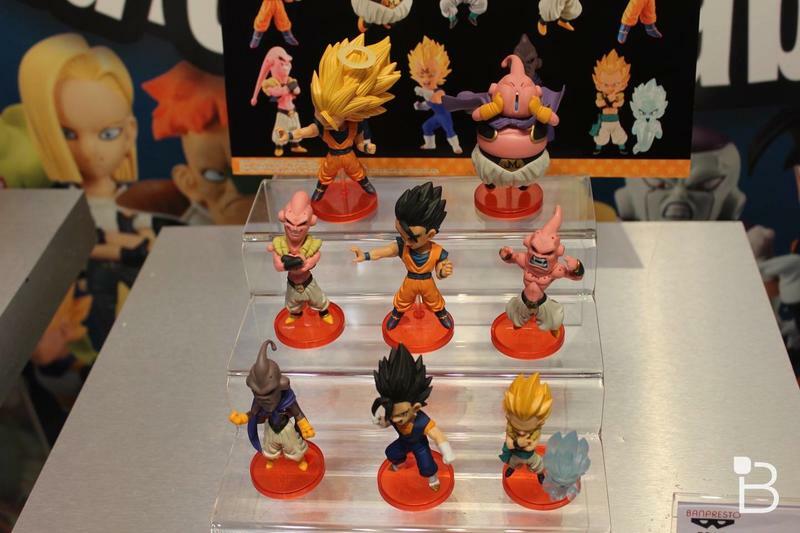 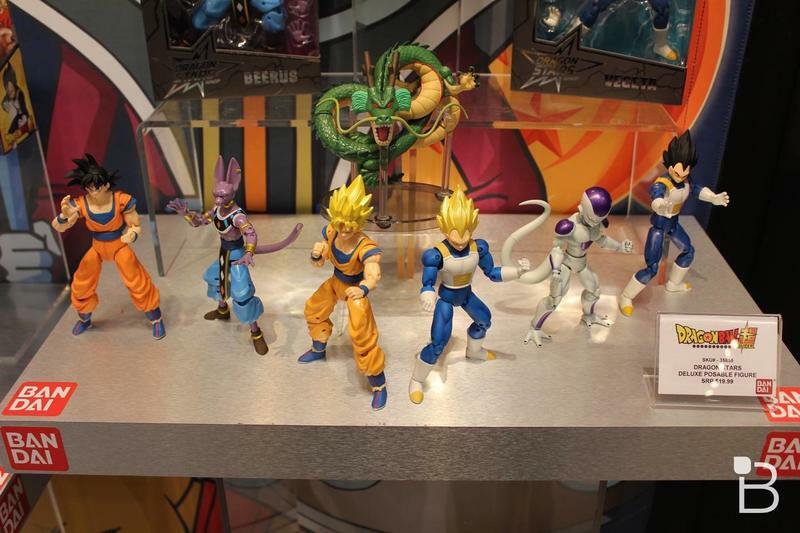 To get the ball rolling, Bandai is embracing its Dragonball Z line again this year with new figures that will be named Dragon Stars. 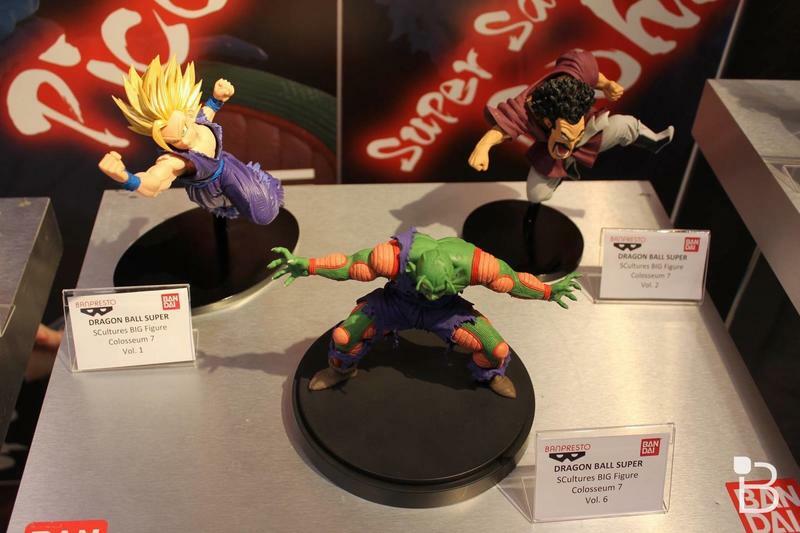 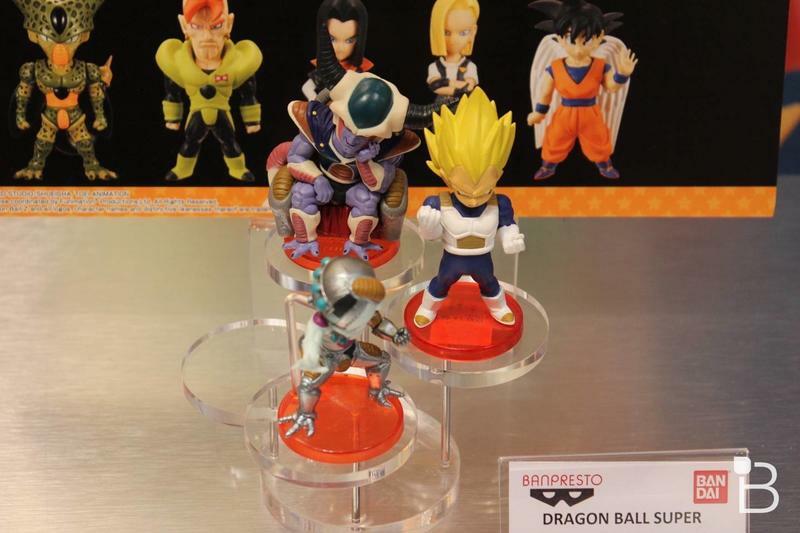 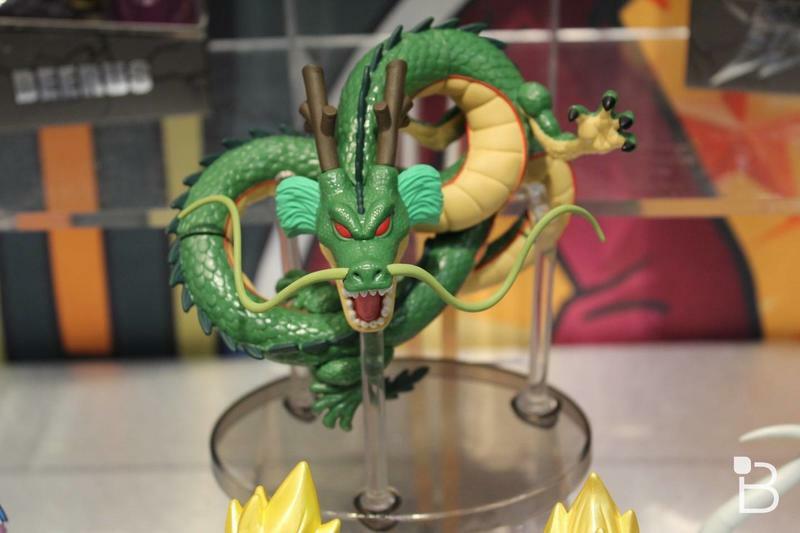 Just like other companies higher-end lines, this will include a build-a-figure feature, and you will be able to make your own impressive looking Shenron. 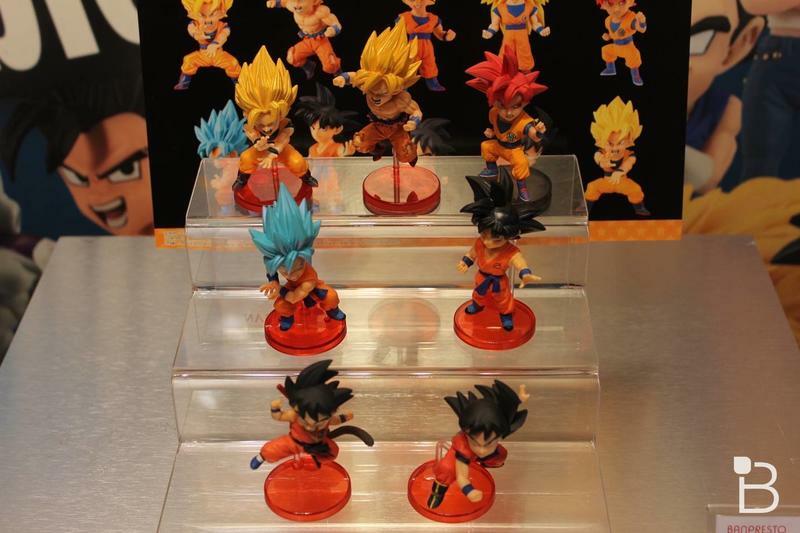 Additionally, Bandai will be bringing its figure voting tournament to the U.S. this year. 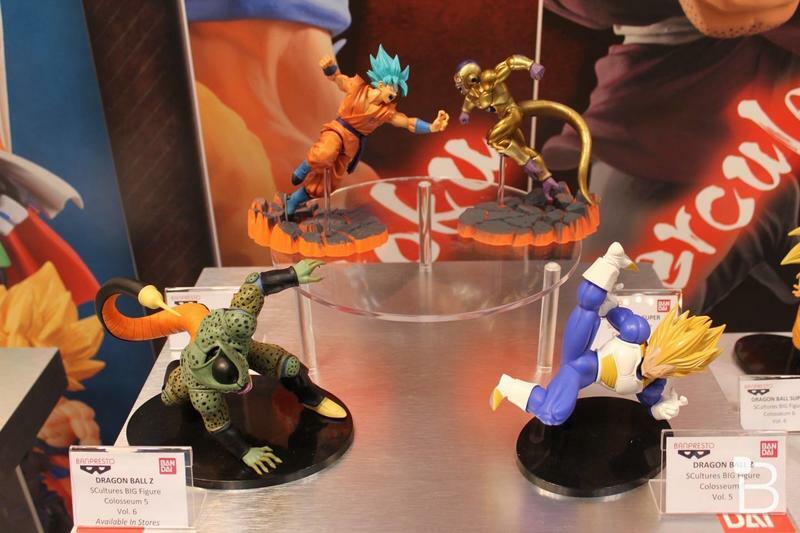 Previously limited to Japan, this year the company will send figures around to conventions in the U.S., Canda, Mexico, Spain and Japan to determine the winner. 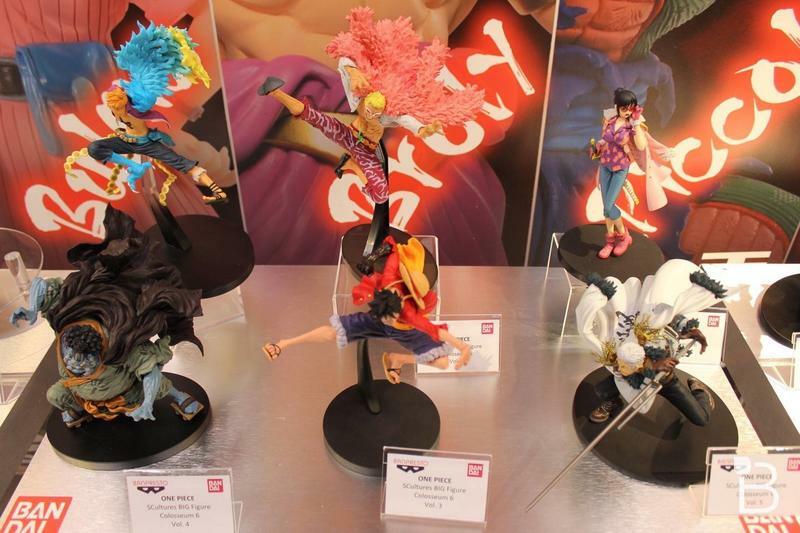 The winning sculpture will see the artist win $10,000 and the figure will be produced. 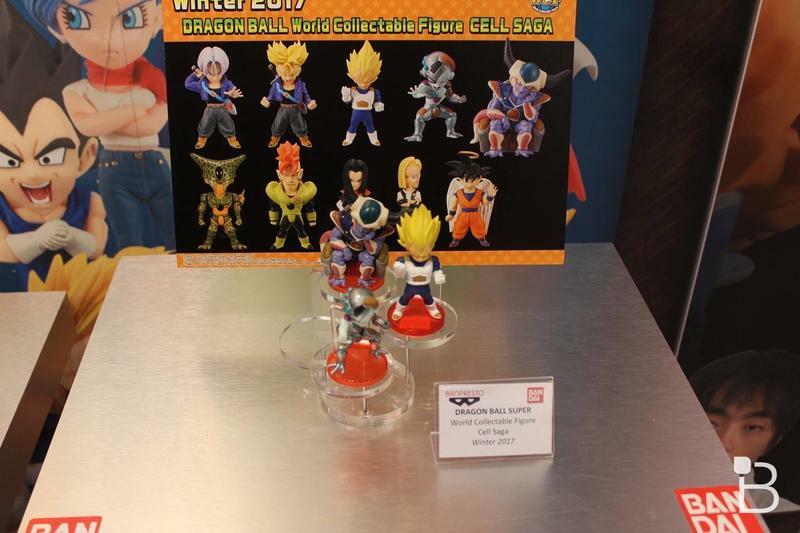 Previous winning designs from Japan will finally be released in the U.S. this year. 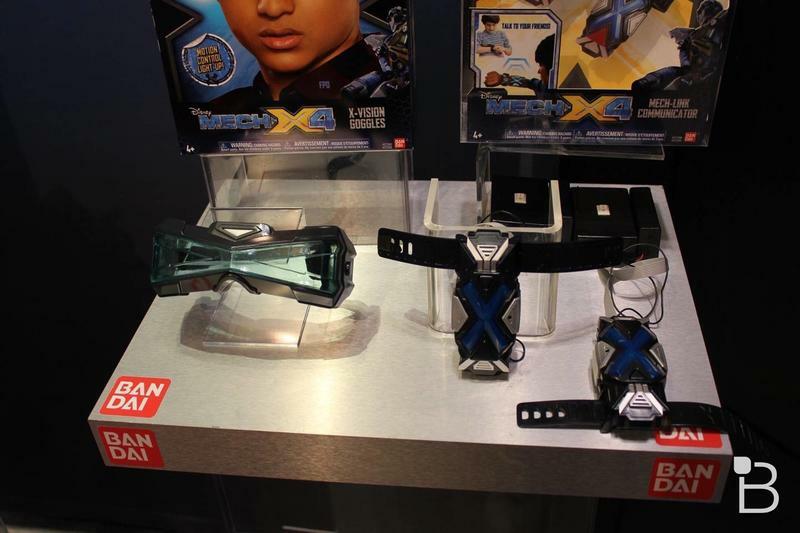 Mech-X4 is a relatively new property from Disney about a teenager who learns he can control technology with his mind. 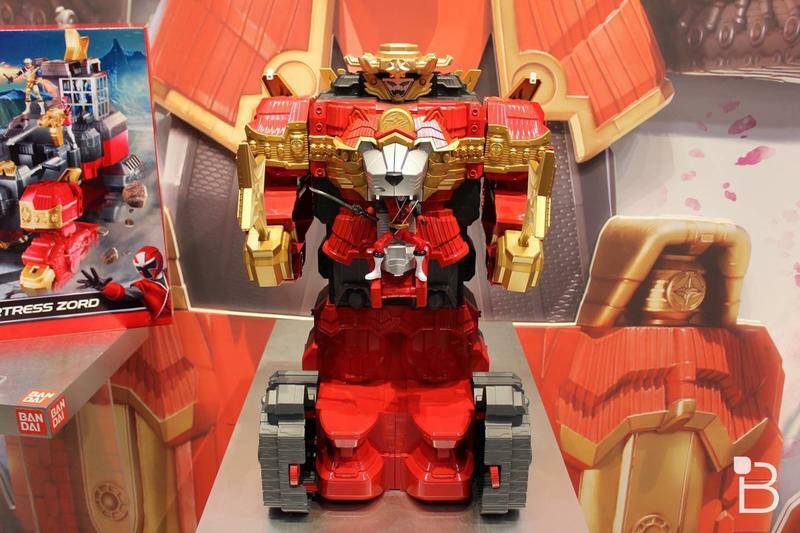 In turn, he gains control of a giant mech. 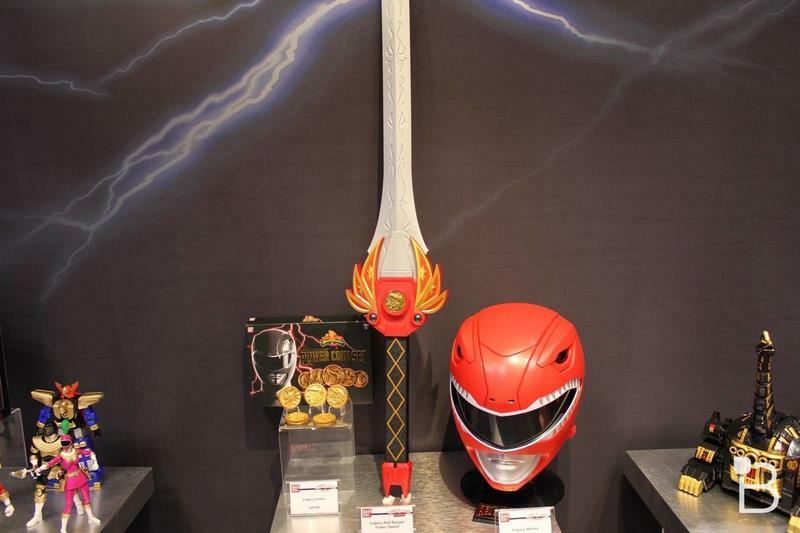 With the help of his friends, he now fights evil monsters determined to take over the world. 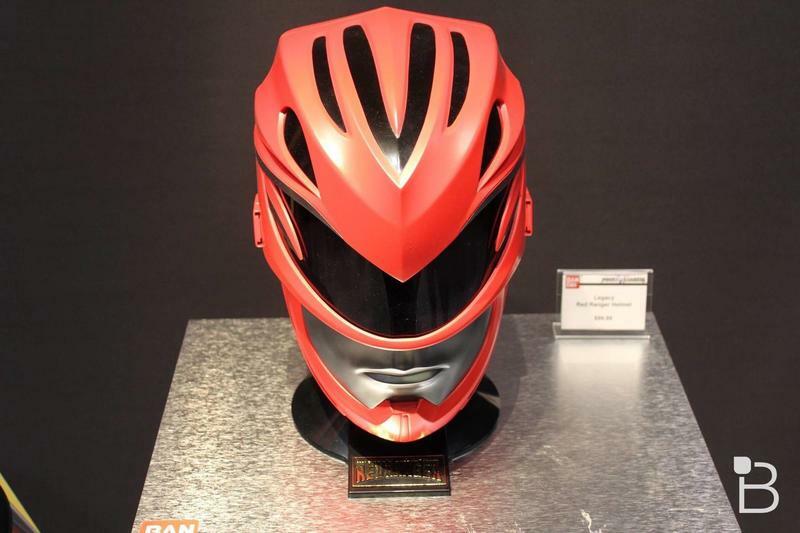 Power Rangers Legends celebrates rereleases from some classic items from the series history, and this year we’ll finally be getting a high-end Red Ranger helmet suitable for cosplaying. 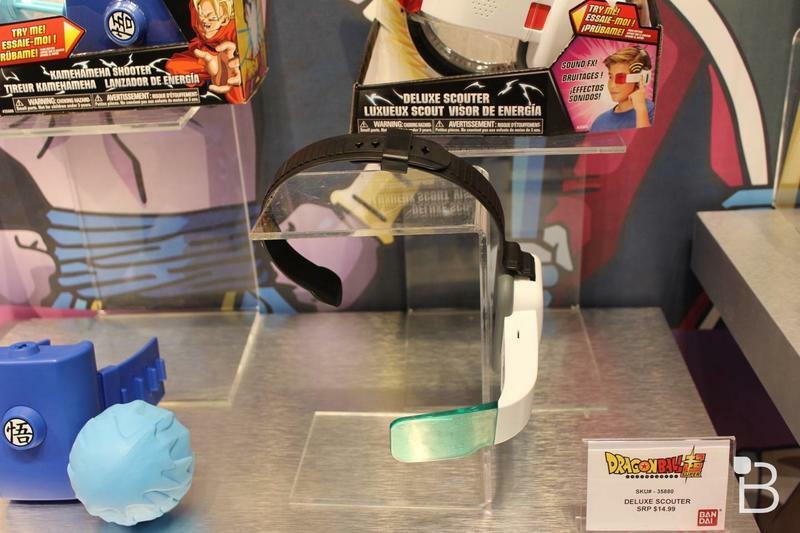 I’m not joking when I say it’s about time for that to happen. 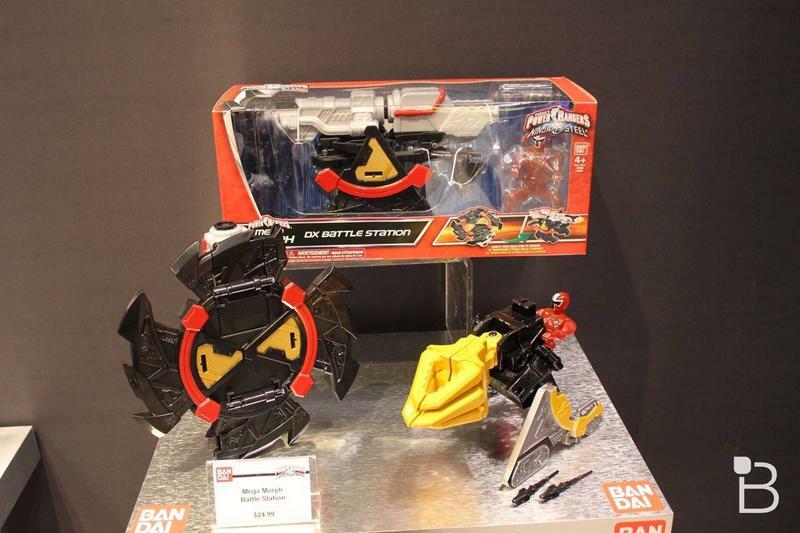 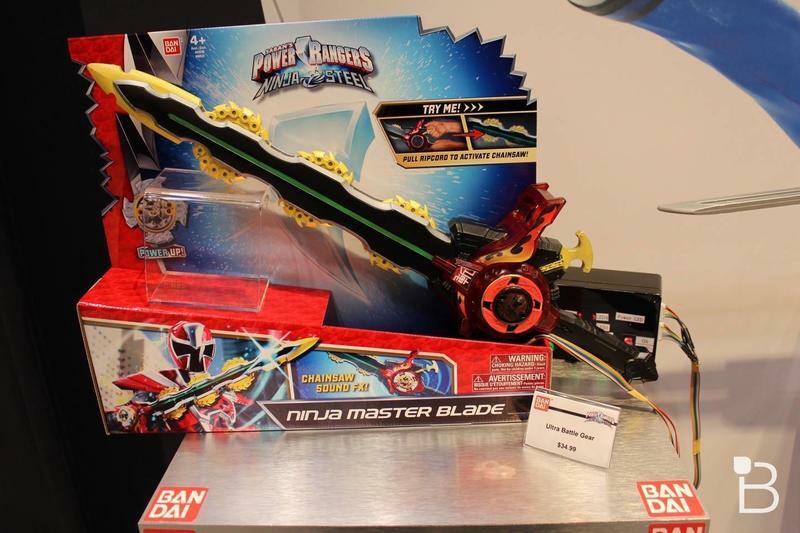 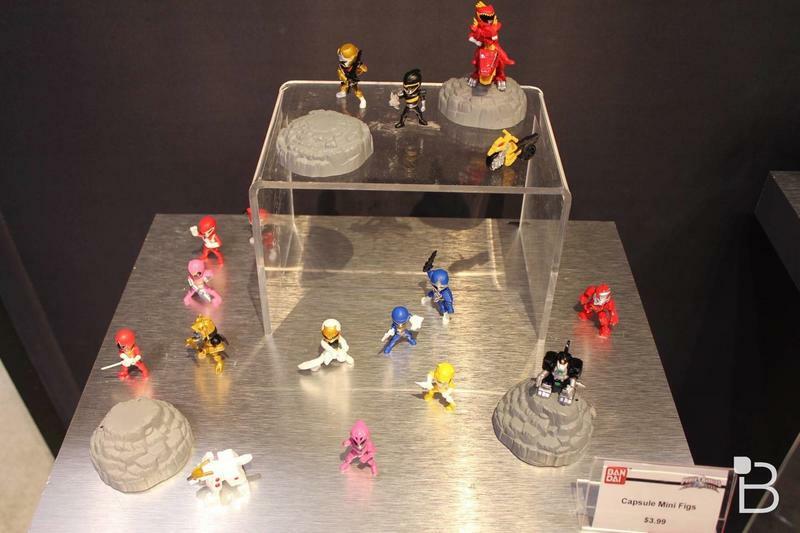 Additionally, we’ll see more new releases for the latest season of the series, Ninja Steel. 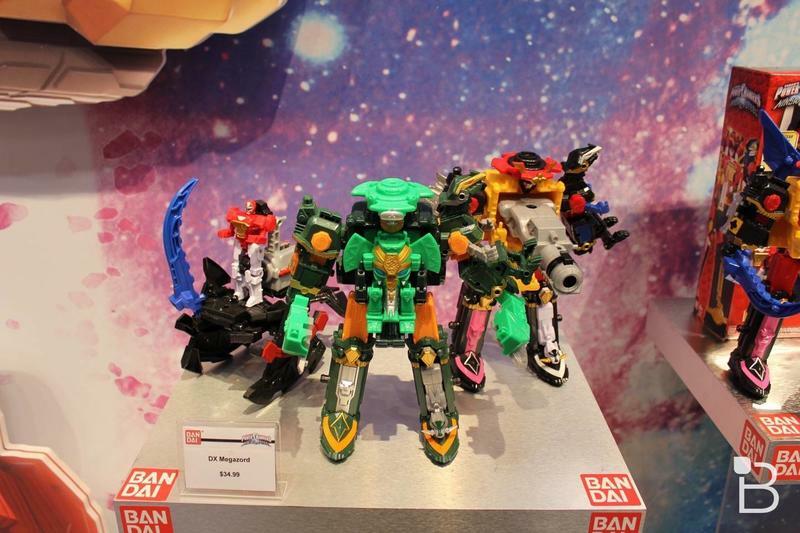 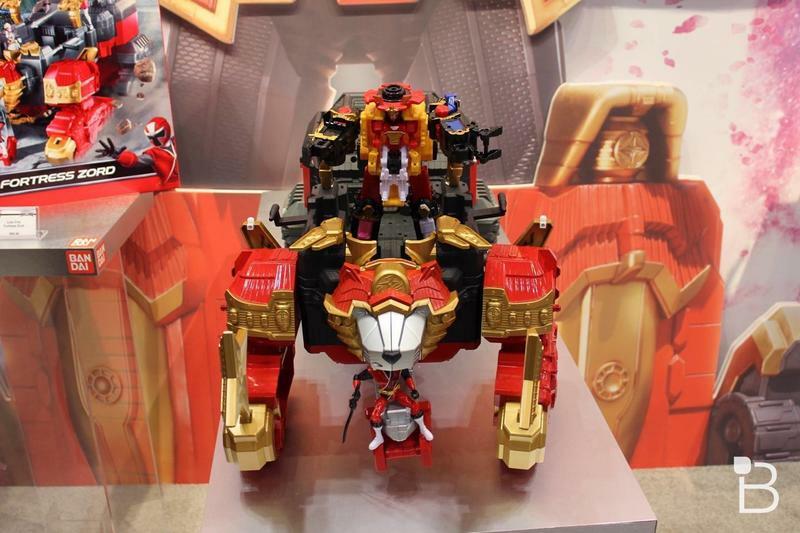 It’s an intriguing year with another ninja focus, but it may all be worth it for the gigantic Lion Fire Fortress Zord. 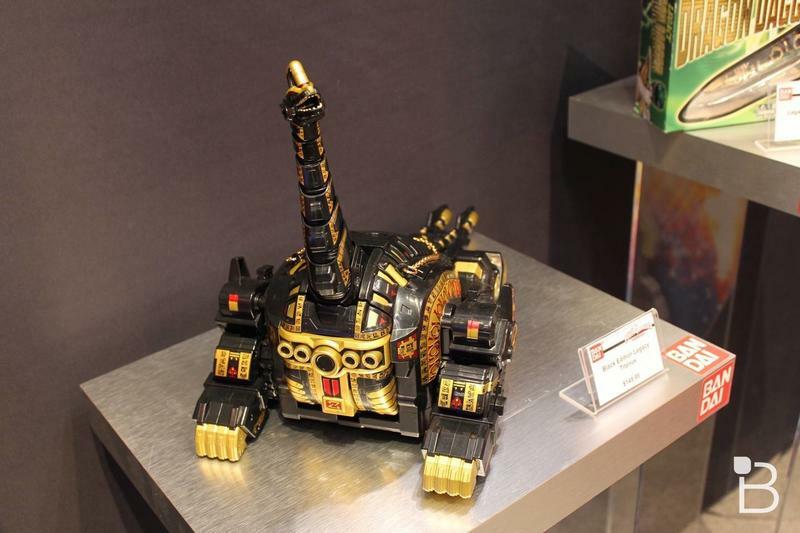 This thing is absolutely massive. 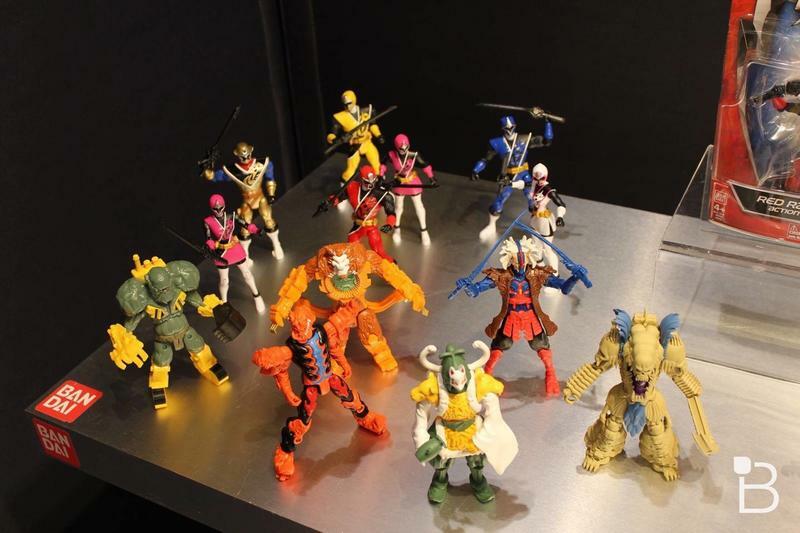 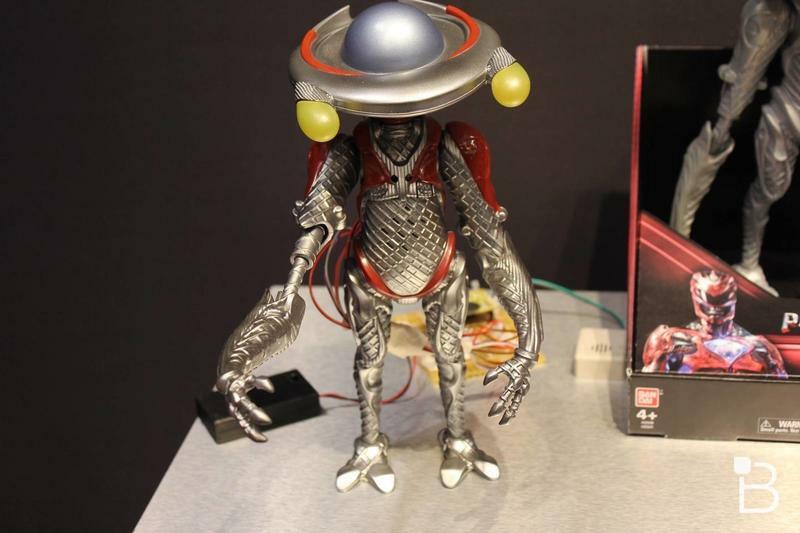 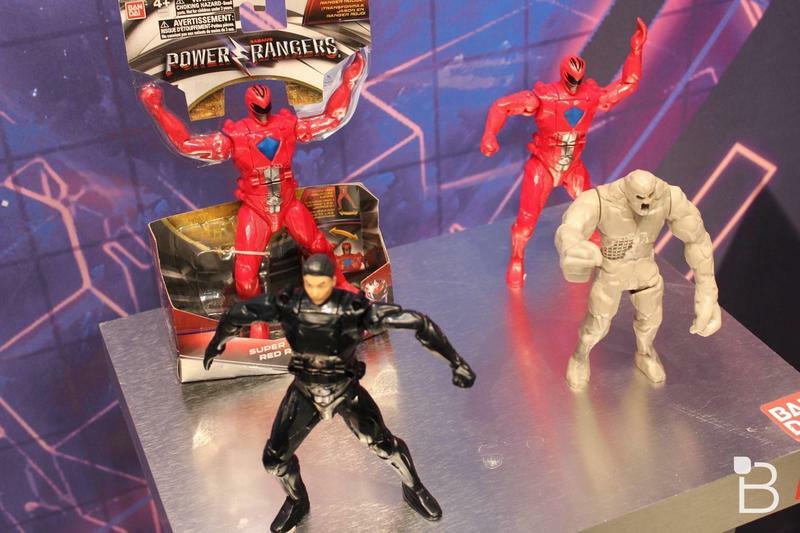 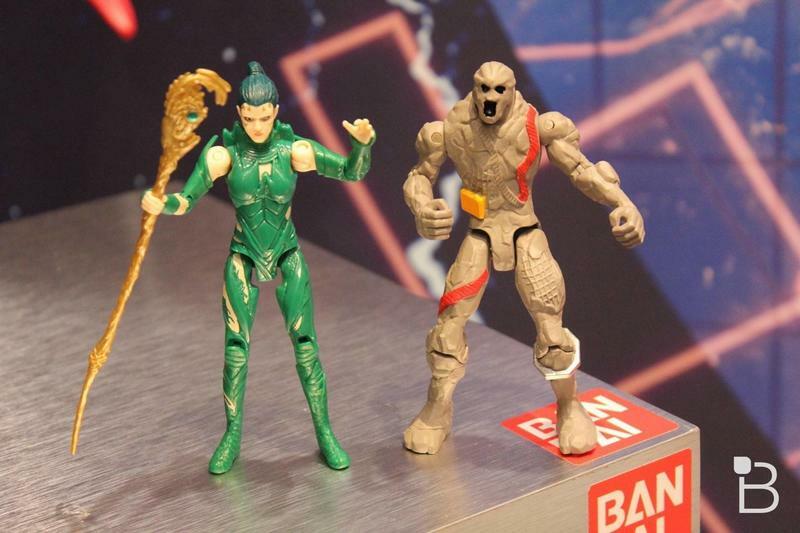 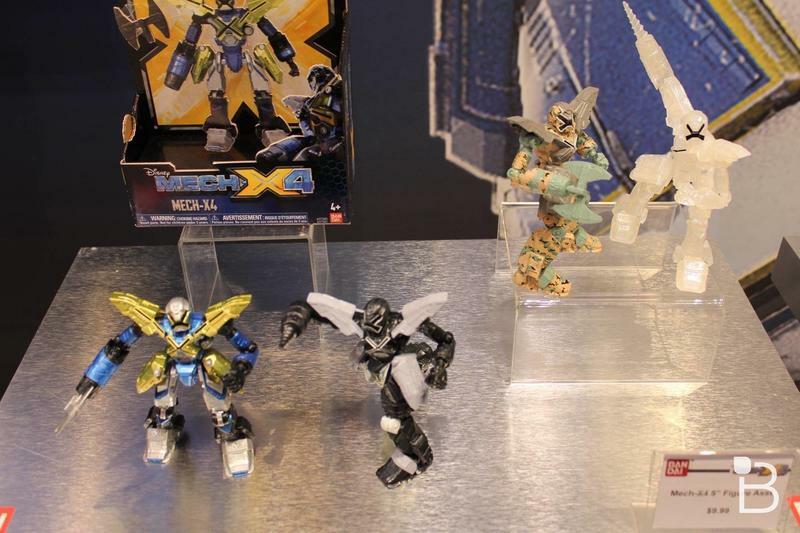 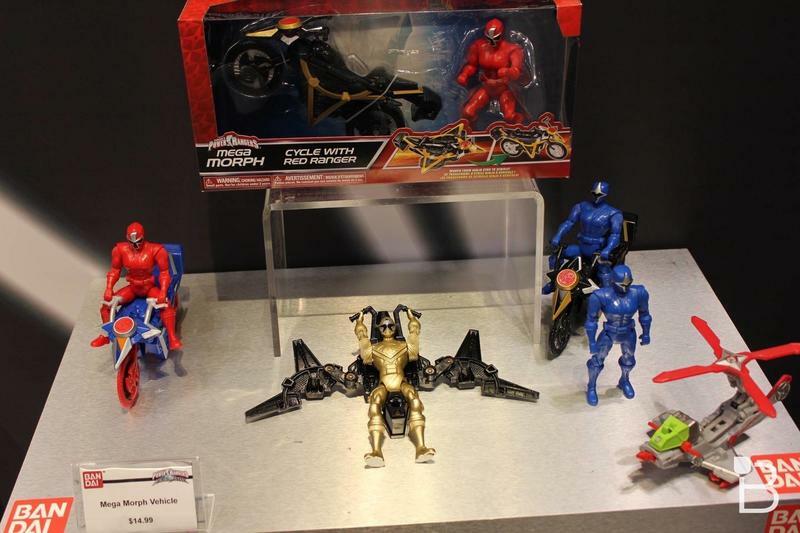 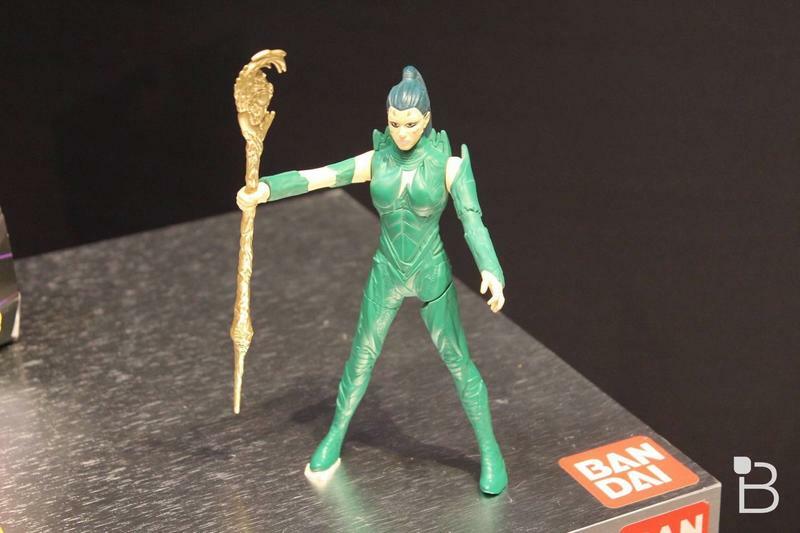 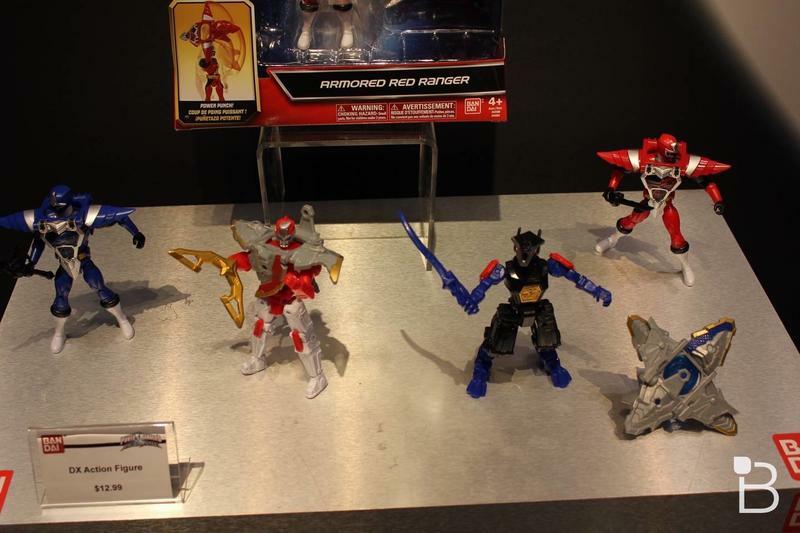 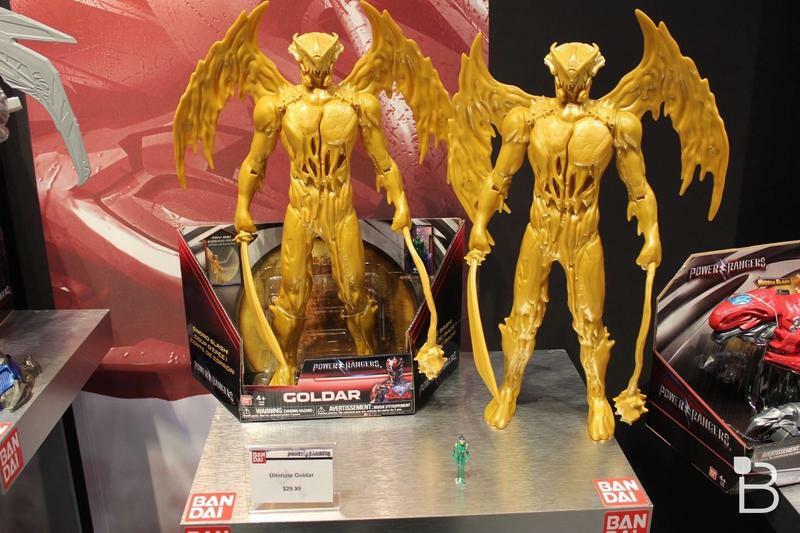 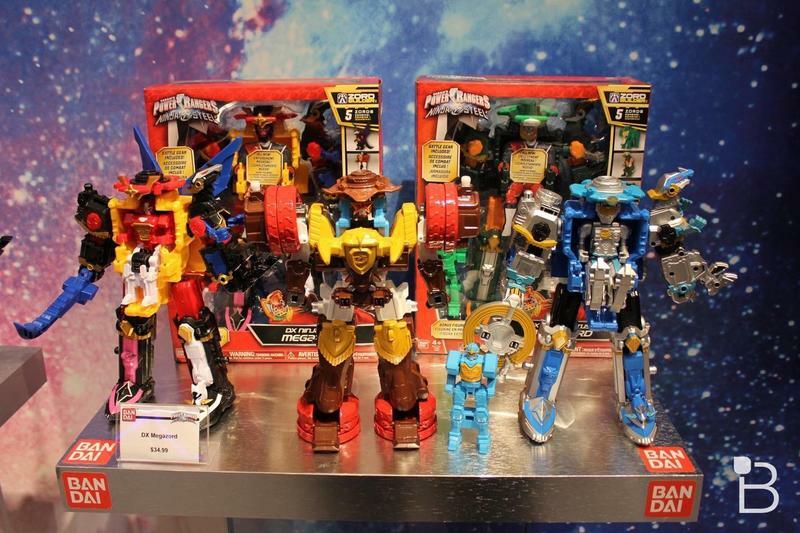 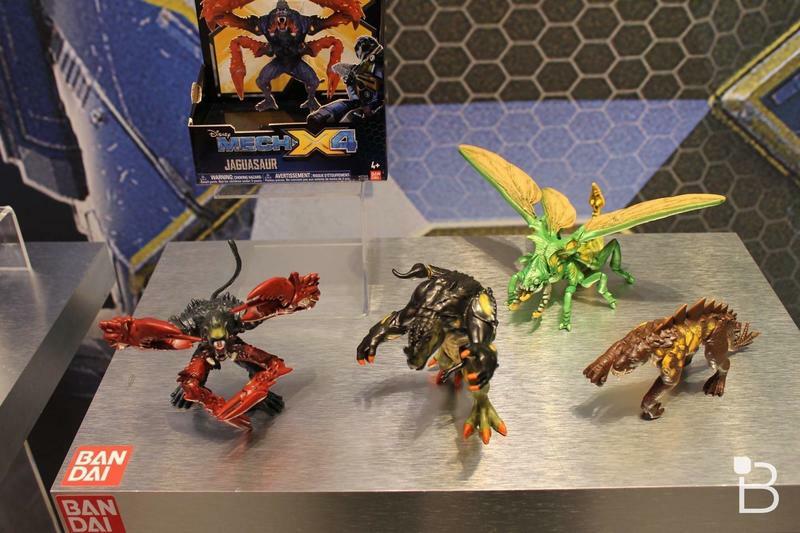 And, finally, although there are already some products out, we can expect to see even more releases hitting stores throughout this year including a fun giant Goldar that a miniature Rite figure can ride in the chest. 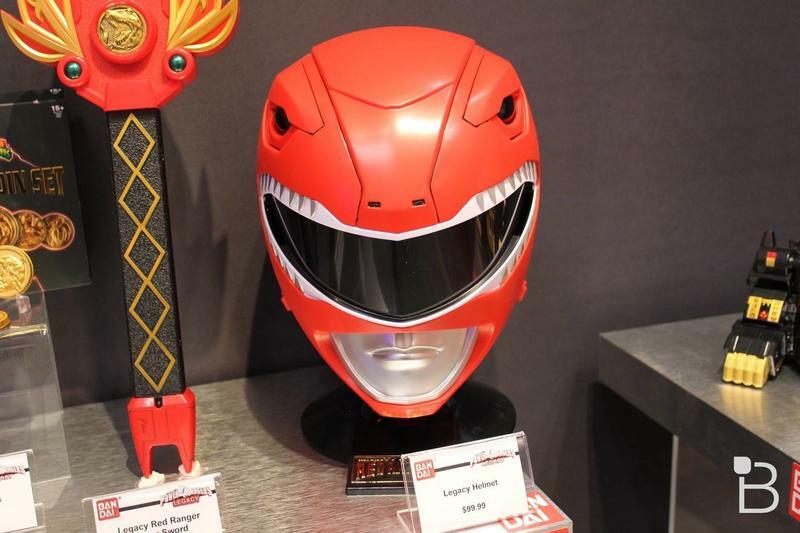 There’s a lot of Power Rangers in our future to be sure, but it’s also nice to see some other items making the mix this year.